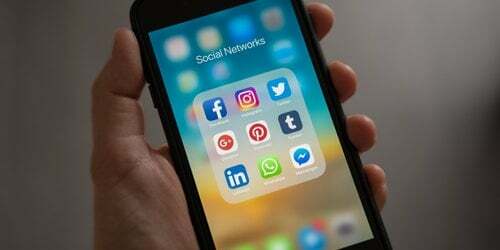 James Allen runs through this week’s social media news, including Facebook Secret Conversations, news on Twitter’s Gnip audience API, Facebook’s new ad-free desktop design, and more. Facebook messenger is testing a new feature that allows users to have one-to-one secret conversations. The feature uses additional safeguards to the ones already surrounding normal messenger, and end-to-end encrypted messages, meaning only the message’s sender and receiver can see the conversation. Secret conversations are optional, and they are currently only in a limited test stage. Twitter-owned audience API, Gnip, is opening up for brands so that they can use the analytics tool to take a better look at who they are reaching. Gnip analytics will give brands information on the demographics as a percentage, rather than allowing them to see individual accounts. Twitter’s Gnip tool was rolled out in October 2015, but until this update has been limited. 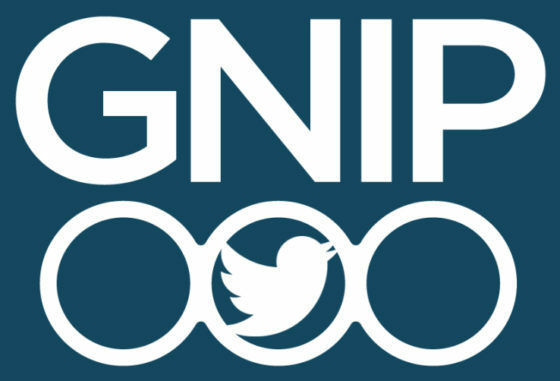 By opening up the audience API to brands, Gnip will become a useful and important tool for those who market on Twitter. 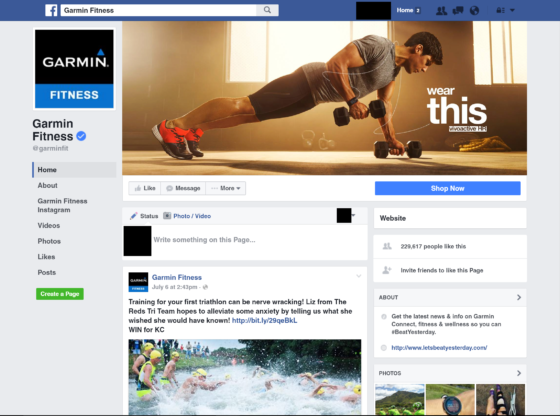 Facebook has begun testing a newly designed desktop page that repositions pages features and removes the right-hand ads. 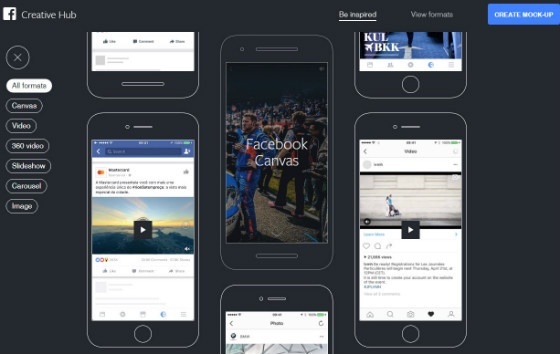 Facebook tested a right-hand ad-free desktop layout in early June, making this the second variation that has been spotted. Currently, the new layouts are only in a limited test stage, and it is unclear whether right-hand ads will be removed, or remain. A set of new Yahoo bots have been sent over to Facebook Messenger. They are designed to give users of Facebook Messenger access to information on subjects including world news, weather, and stocks. There’s even a bot that lets you play with a selfie-taking monkey. 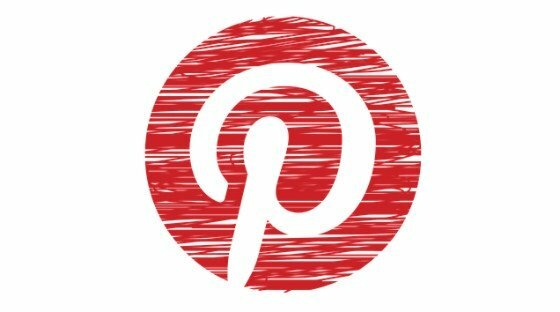 Visit the Tumblr post from Yahoo to learn more about the new bots.